Settlement Music School is an inclusive, creative community, dedicated to providing the highest quality arts education for all. Regardless of age, background, ability, or economic circumstances, there is a place for all at Settlement. 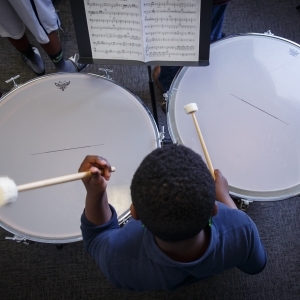 The School offers 10,000 services every week in music, dance, visual arts, and arts therapy at six branches and dozens of community partnerships across the Philadelphia region, and is proud to offer financial aid to more than 60% of its student population, ages 6 months to 96 years.